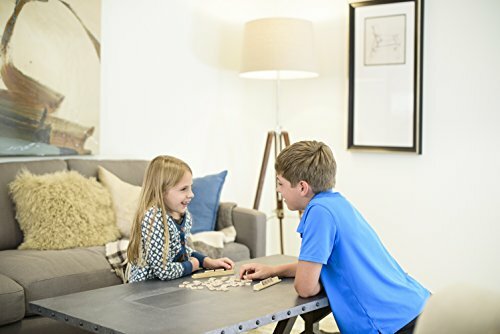 Smart Lighting: Get started by connecting the included Sengled Smart Hub to a 2.4 GHz wi-fi network. 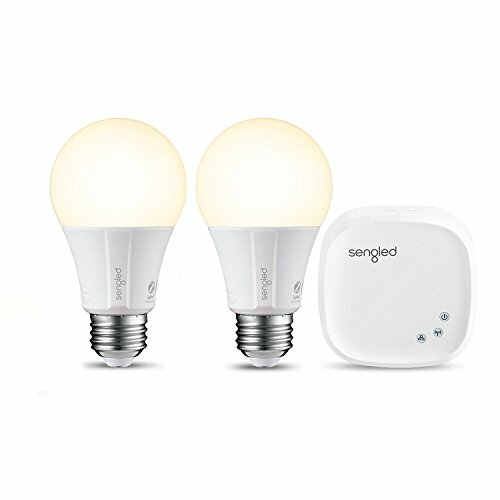 Turn the lights on/off, dim or brighten and set schedules using the Sengled Home app (iOS/Android). 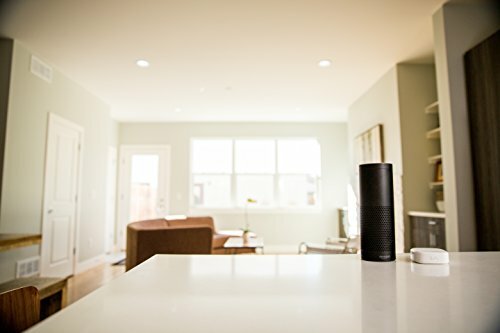 Voice Control: Connect your Smart LED Starter Kit to Alexa or Google Assistant and control your lights via voice commands. 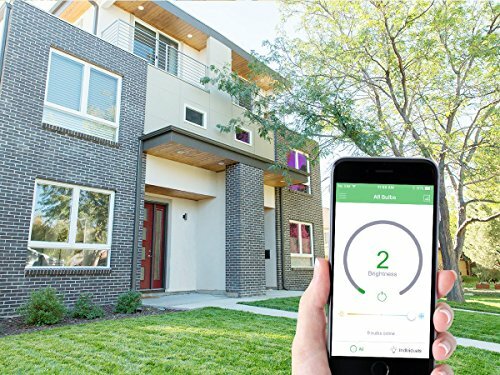 Energy Efficient: Monitor electricity use (kWh) with the Sengled Home app. 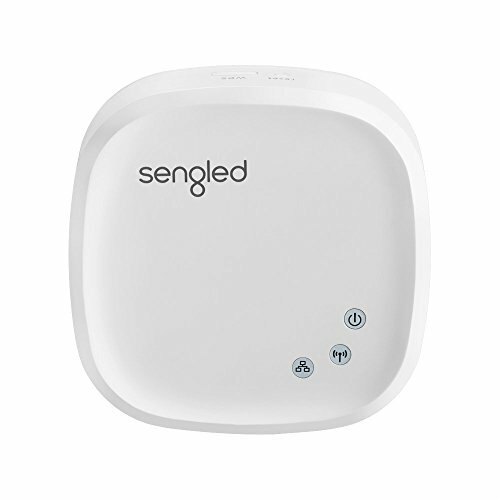 Sengled Smart LED bulbs use 80% less energy than incandescent lighting. 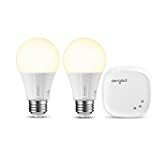 Expand Your Smart Lighting: The included Sengled Smart Hub supports up to 64 Sengled Smart LEDs, including Multicolor and White A19 bulbs, sold separately.